The City of Edinburgh Council introduced the Living Wage for its employees in 2013 and has now gained accreditation through the Scottish Living Wage Accreditation Initiative. As part of the accreditation process the Council has now adopted the Scottish Government’s guidance on fair work practices relating to procurement, which means the Council can take into account the way in which prospective suppliers treat their employees when it comes to awarding contracts. The accreditation process is the subject of a report(external link) which will considered by the Finance and Resources Committee on Thursday, 3 November. 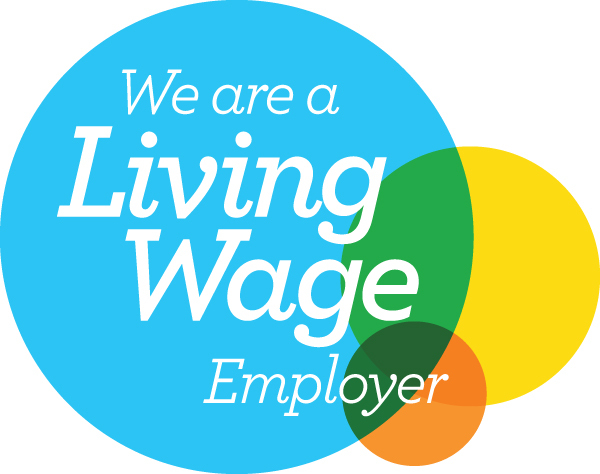 Councillor Gavin Barrie, Economy Convener, said: “Accreditation from the Scottish Living Wage Accreditation Initiative is positive evidence that we value both our employees and those who provide services through contracts and grant funding. 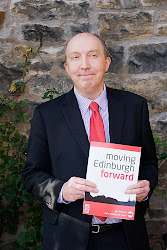 It also supports the Capital Coalition’s pledge to promote Edinburgh’s economic growth and prosperity. Peter Kelly, Director, The Poverty Alliance, said: “With over a quarter of a million adults living in in-work poverty in Scotland, it is clear that the traditional route out of poverty, work, is not working. Paying a real Living Wage is a crucial step to addressing these unacceptable levels of in-work poverty. 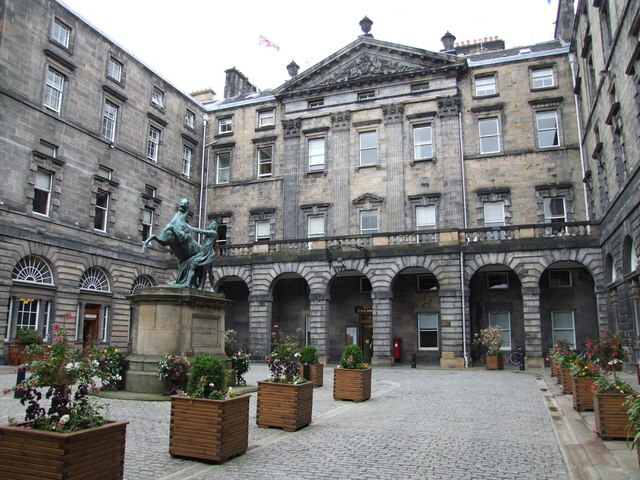 The City of Edinburgh Council introduced a Living Wage for all employees on 1 January 2013 and continues to pay a Living Wage to all relevant staff as part of the agreed overall pay settlement for Local Government employees. The current rate Living Wage rate is £8.25 an hour. A new rate will be introduced on Monday, 31 October, and organisations have six months to implement this. * Living Wage Week(external link) is a UK-wide celebration of the campaign for a real Living Wage that meets the cost of living and the network of Living Wage employers. * It takes place each year during the first week of November. This year it runs from Sunday 30th October to Saturday 5th November. The new UK and London Living Wage rates are announced every year on the Monday and rates are announced simultaneously in cities around the UK whilst the London rate is announced by the Mayor of London. 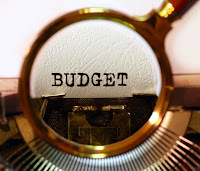 * The calculation of the independent Living Wage rates is overseen by the Living Wage Commission(external link), based on the best available evidence on living standards in London and the UK. The Commission was set up in January 2016 and is appointed by the Living Wage Foundation. It is drawn from leading Living Wage employers, trade unions, civil society and independent experts. 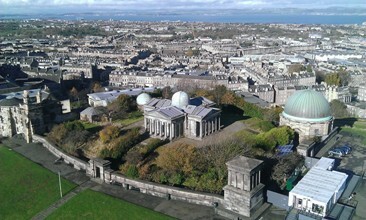 can you support the 'City Observatory' redevelopment? Yesterday (Wednesday 26th October) saw the foundations being laid for Edinburgh’s new world-class contemporary visual arts space on Calton Hill. You can find out more detail on how to potentially support the 'City Observatory' redevelopment via this link. What's great about Edinburgh? What could be better? What should the city be like in the year 2050? These are the questions we've been asking as we develop a '2050 Edinburgh City Vision'. We have much to be proud of here in the Capital but we do need to start thinking seriously about what we want Edinburgh to look like in 10, 20, even 30 years' time. It's important to note that this will not be a Council vision; rather officers' role will be to facilitate and support citywide collaboration and debate. Already, people from all corners and sectors of the city have been having their say. Our launch event at Cortex HQ, attended by more than 100 guests, has been reported widely in the media and continues to be hotly debated on social media. Indeed, #edinburgh2050 trended on Twitter, reaching more than a million people! If you haven't already, please have your say by answering our three simple questions at Edinburgh.org/2050 and on social media @edinburgh using #Edinburgh2050. Please help us to improve our services by playing your part in our public engagement, which runs until 18 November. You can do this by completing our survey and/or contributing your ideas via our dialogue page. Thanks to your previous feedback, we have already agreed draft spending and saving plans for the next three years and this year's engagement is focusing on three themes, namely: new ways of working, lean and agile services and working with partners. Following the success of previous years, we are running another 'Question Time' event on 10 November in the City Chambers. 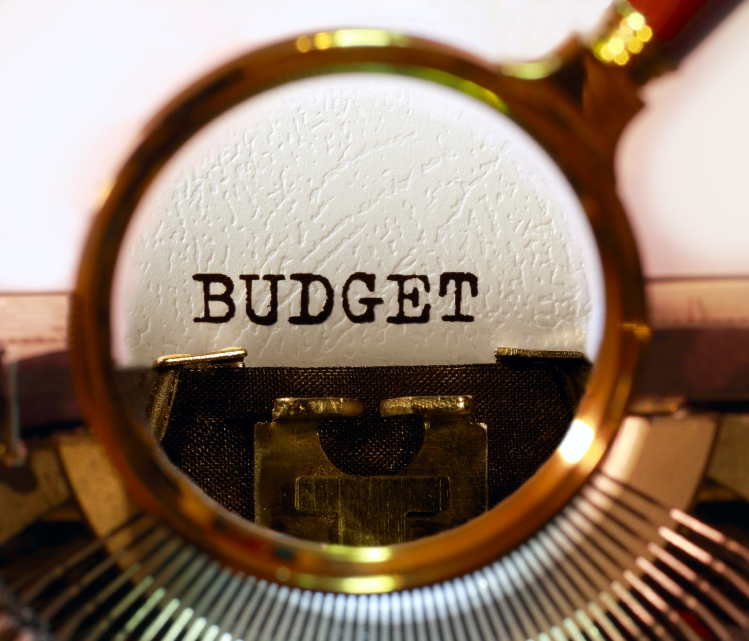 This is designed to give you the opportunity to quiz our panel of senior councillors on the Council's budget proposals for next year and beyond. The proceedings will be chaired by Evening News, Scotsman and Scotland on Sunday Deputy Editor, Euan McGrory. It will also be broadcast live via the Council website. If you would like to put a question to the panel, or just come along and be part of the audience, please register online by 7 November. I'm delighted that work is under way on the £1bn Edinburgh St James development. Our staff worked extremely hard at Festival time to keep the city litter-free and our specially branded Our Edinburgh bins collected 60% more litter during August, showing that the public are definitely doing their bit to help Edinburgh look her best. The Council and the Scottish Government both played a crucial role in helping the developers reach this major milestone for the project, which will transform the East End of Princes Street when complete in 2020. The investment will provide much needed premium retail space and leisure facilities, a world class 5 star hotel as well as new homes in the heart of the city. This will create thousands of jobs and contribute millions to the Scottish economy each year. I was excited to see the plans for the new civic centre for Pennywell and Muirhouse, which will be considered by councillors on 27 October. The £26m proposals include the construction of 160 energy efficient homes, a new shopping centre, new office space for local services and a new civic square and public realm. 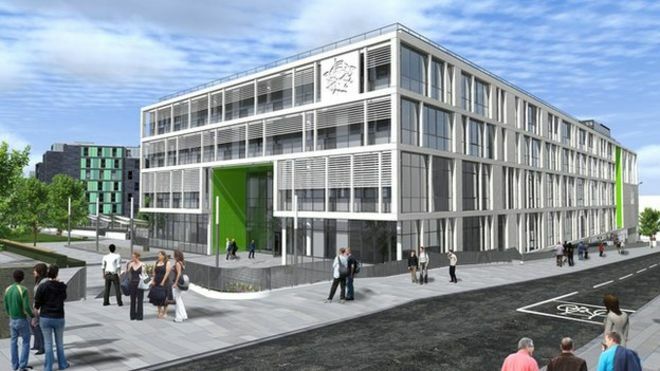 This forms part of one of Scotland's largest housing-led regeneration schemes, which included the building of Craigroyston Community High School back in 2010. Construction of over 700 new homes and an NHS led partnership centre are already well under way and, over the next six to eight years, the area will be home to around 2000 new residents and over 180 staff. The consultation on plans for the civic centre is continuing and local people can share their thoughts by popping into Muirhouse Library, the Community Shop on Pennywell Road, the Local Office on West Pilton Gardens or on the Council's Consultation Hub until 28 October. Earlier this month the Edinburgh Community Solar Co-operative celebrated the completion of a project to install solar panels on 24 Council-owned venues. This will deliver cheaper, more sustainable energy to the buildings involved. 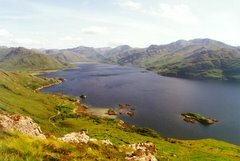 Now, I'm delighted to see the initiative has been shortlisted for the Best Community Project Award in this year's Scottish Green Energy Awards. This recognises close partnership working between the Council, the Co-operative, local people and organisations, highlighting their contribution to the renewable energy industry. Involving the community and partner organisations to shape the way we deliver services is exactly the kind of collaborative approach we envision for Edinburgh's future. I wish all those involved the best of luck for the awards in December. All of the Reports are now published for October's "Corporate Policy and Strategy" Committee; it meets at 10am tomorrow, Tuesday 4th October. The relevant paperwork is now in the public domain: a full set of Reports and the main Agenda can be found here. And individual Reports can also be accessed via Committee Papers on-Line (CPOL) as linked from here.